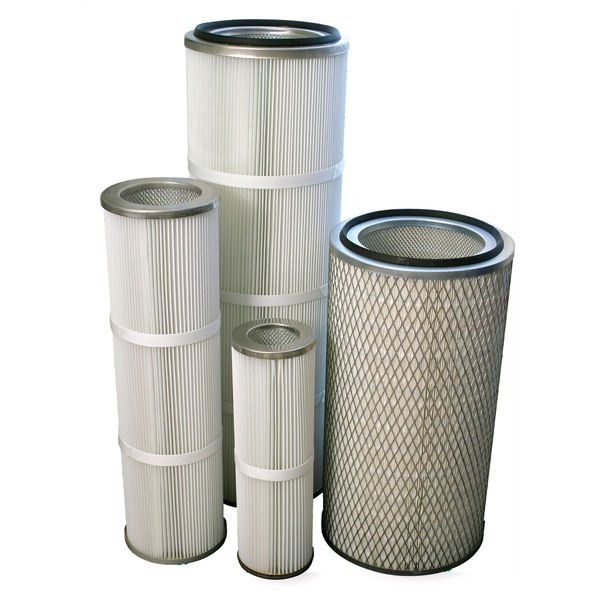 DUST COLLECTION SERVICES Pty Ltd and ENVI-FILTER Australia Pty Ltd have a strong history of being Australian manufacturers of extended surface filters, cartridges and high temperature filters for most industrial applications. 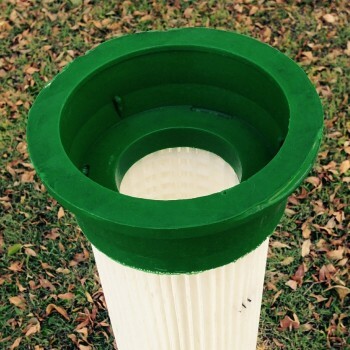 The combination of overseas technology and local manufacturing make us the perfect choice for all of your filtration needs. 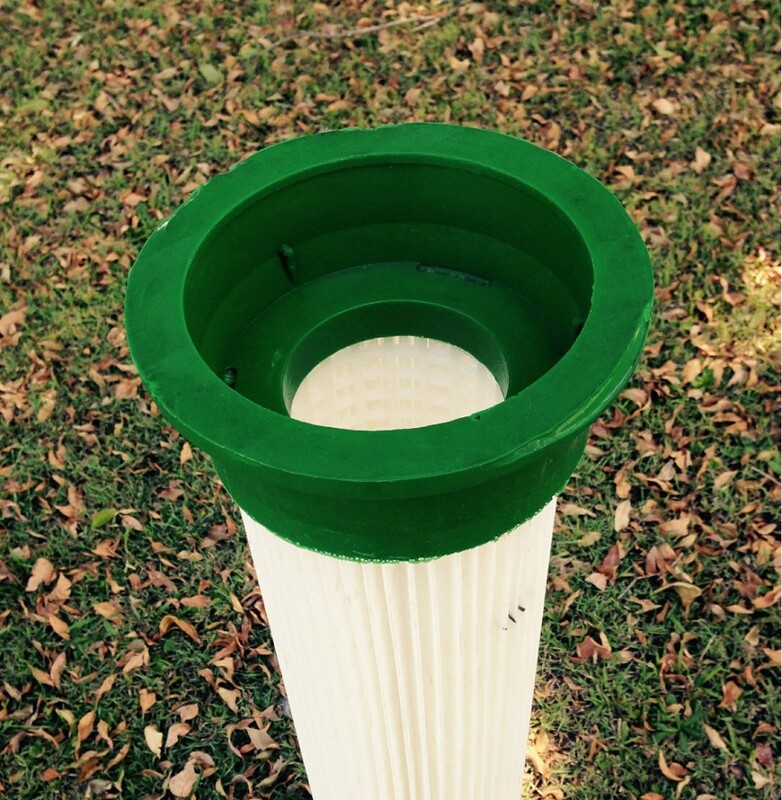 Our manufacturing plant at Narangba, Brisbane is capable of manufacturing pleated filters up to 2 meters in length with any pleat depth up to 50mm. 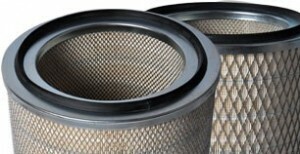 Using extended surface filters increases the effective filter area of most dust collectors and can often give that extra capacity when a larger air flow is required in an existing dust collector. 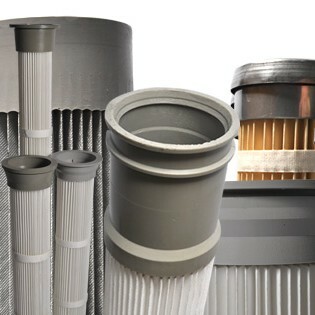 With over 10 years experience as a key manufacturer of filters and 25 years experience in dust collection manufacture, DCS are the right choice when it comes to filtration for your business. 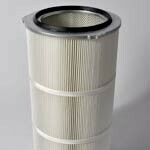 DCS has a solution for your business’ individual needs and can custom design the best filter application for your existing collector. 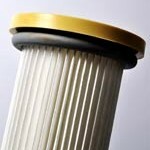 DCS can manufacture and service filters for many different brands of dust collectors sold in Australia. If you would like to discuss your specific needs with one of our highly trained staff or engineers, contact us now.